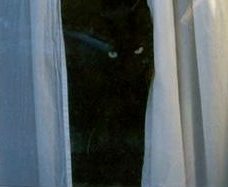 I’m desperately seeking my cat Felix, 4 years old. 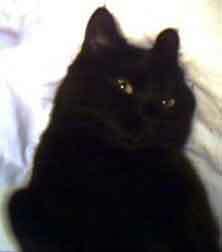 Entirely black, short haired, yellow-green eyes, declawed, neutered, no collar. He disappeared in the alley of Casgrain-St-Dominique Street between Jean-Talon and de Castelnau (Villeray-Little Italy) near the Jean Talon market since Monday, October 11th in the morning. Again one that looks like this on the Spca site.